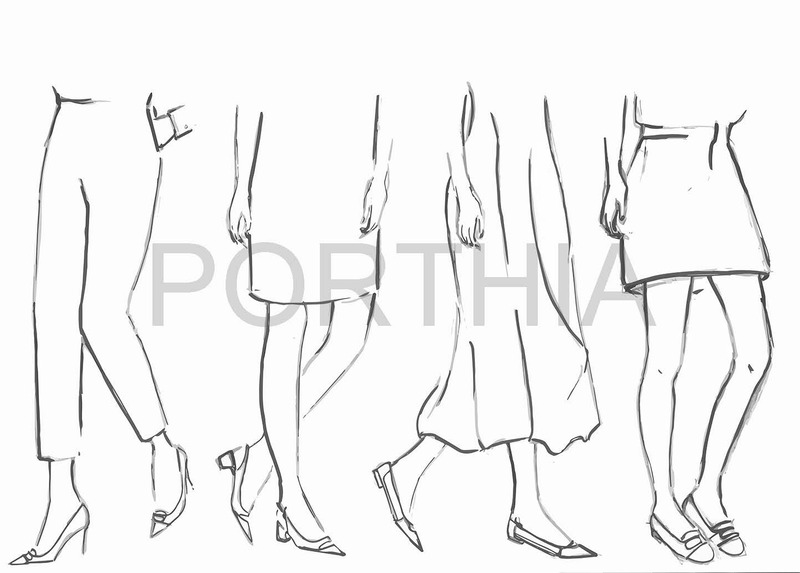 Develop a fashion illustration drawing including shoes, clothes, handbags and accessories based on your draft/brief into handy format of .JPEG, .PSD or .AI. The final finish will be in black and white, however, you can choose to add extra features to your work such as colouring, CAD, or even technical drawing which will prompt your work with specification details, ready to be pass on to your final project or factory. Please do not hesitate to contact us in case you need more information or wish to discuss your requirement. I have been working as a Freelance footwear designer for 5 years. 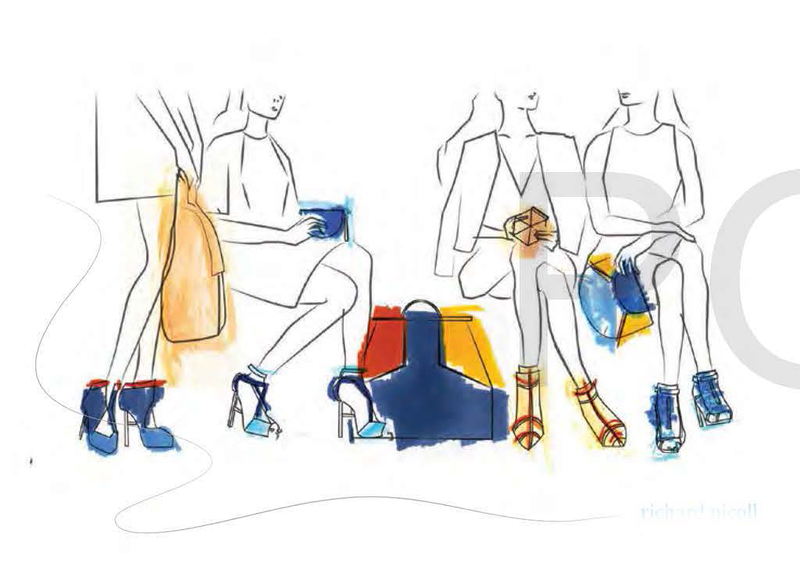 The clients I work for includes L.K.Bennett (from 2012 to present), Tabitha Simmons and other start-up footwear brands....Read moreI have been working as a Freelance footwear designer for 5 years. The clients I work for includes L.K.Bennett (from 2012 to present), Tabitha Simmons and other start-up footwear brands. 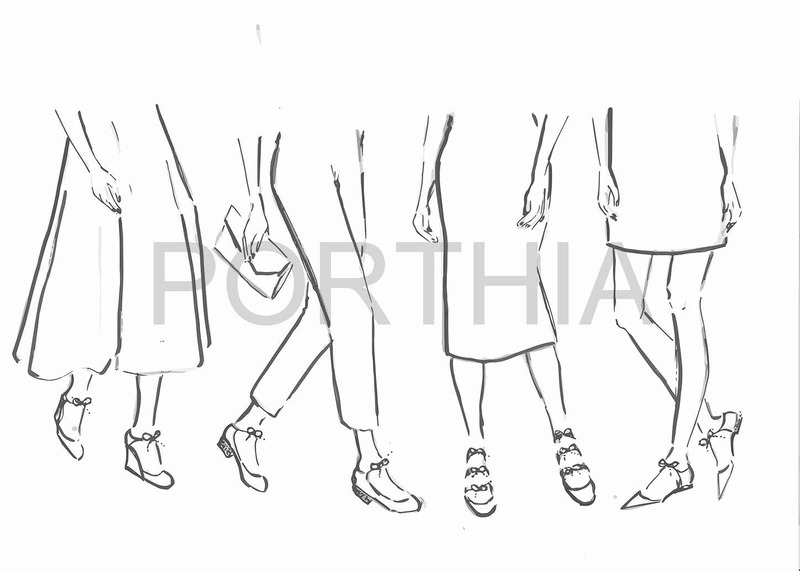 I also have my own footwear brand PORTHIA, which had been selected to showcase at London Fashion Week in 2016: http://www.londonfashionweek.co.uk/designers_profile.aspx?DesignerID=2975. 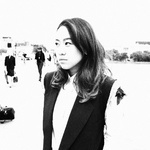 Also my collections had been featured in many reputable magazine such as Vogue and Drapers. Currently, I am freelancing for footwear design role and working on my own footwear brand.